Kurterry Singleton has always been good with numbers. During his freshman year at St. Edward’s University, he interned with E.ON Climate and Renewables and watched accountants in action. He found his interest and decided to try on a major in Accounting. At first, Kurterry thought an Accounting degree program was all numbers. He soon discovered there was more to it. Kurterry enjoyed learning accounting concepts, much to his surprise, and with the guidance and personalized attention he received from his professors, he felt like if he was ever having trouble with anything, he could always ask for help. The biggest lesson he learned from his coursework was never get discouraged – especially when he didn’t understand something right away. The realization that he could always ask for assistance carried over to a summer 2016 Corporate Management Internship with KPMG. Kurterry spent the summer in Houston and recognized that his colleagues and supervisors were just as willing to help and teach as his St. Edward’s University professors. "Just like in school, everyone around you will want to help you," he said. "Your team will know that when you get a better understanding of things and learn how to do certain tasks, it will help them as well as you." Kurterry asked as many questions as he needed to, which showed that he was not only willing to learn, but also that he wanted to produce quality work. 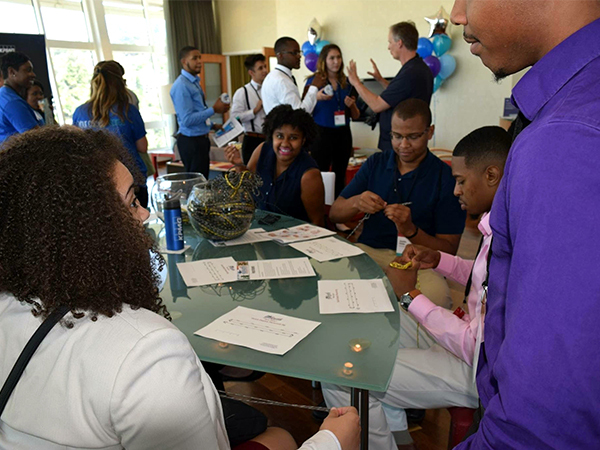 This experience confirmed that he definitely wants to work for KPMG upon graduation. He even has a plan mapped out, thanks to conversations with KPMG advisers and mentors. "For accounting interns and accountants new to the profession, there will be many things you will not know how to do," he said. "It can be frustrating to know that you worked so hard in school for so many years and still do not fully know the different tasks you will perform in your future job – but that is just how it is." 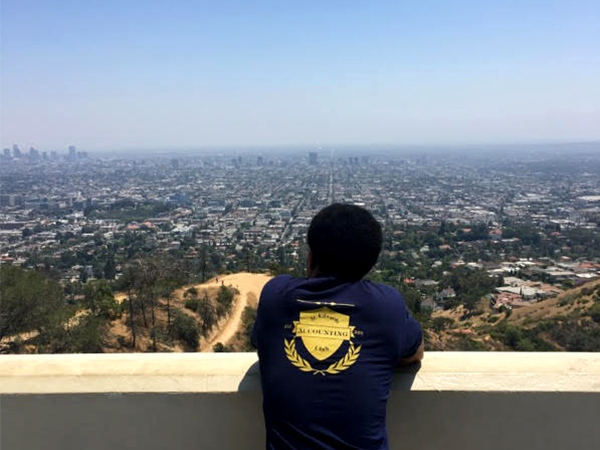 Kurterry’s internship was rotational, so he was able to experience different departments within the firm. He learned how concepts in the classroom applied to the working world, and he also gained new skills in audit and campus recruiting. He credits the Career and Professional Development Office at St. Edward’s with giving him the advice and resources needed to land the KPMG internship. Not only did he use Hilltop Careers to search for positions with the Big 4 accounting firm, but he also sought career planning, resume development and interviewing practice from the team’s trained career advisers. 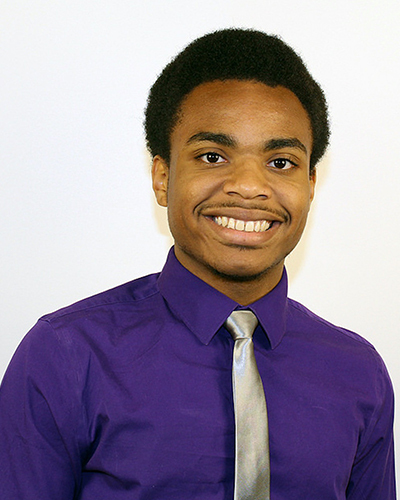 Part of Kurterry’s career plan also includes gaining leadership experience from involvement in student organizations. As a member of the Accounting Club and the National Association of Black Accountants (NABA), Kurterry is notified of different job opportunities that are available. Eventually, Kurterry plans on earning a Master of Accounting degree and passing the CPA exam. In the meantime, he hopes to obtain more experience in different internships. "I am extremely grateful for the chance to intern with KPMG," he said, "and I hope the career services office continues helping others receive great opportunities like mine." 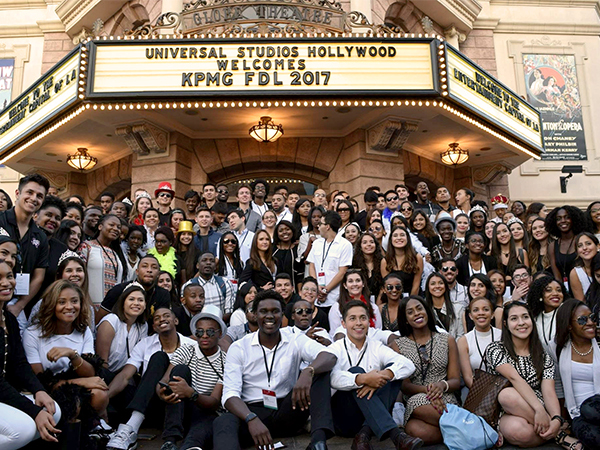 In June 2017, Kurterry was selected by KPMG to attend their Future Diversity Leaders Conference in Hollywood, California. He joined 150 other high-achieving students to learn more about accounting as a profession, gain leadership skills and network with KPMG professionals. Kurterry says he learned how to leverage his diversity and unique experiences and how to collaborate with people who have different leadership styles. 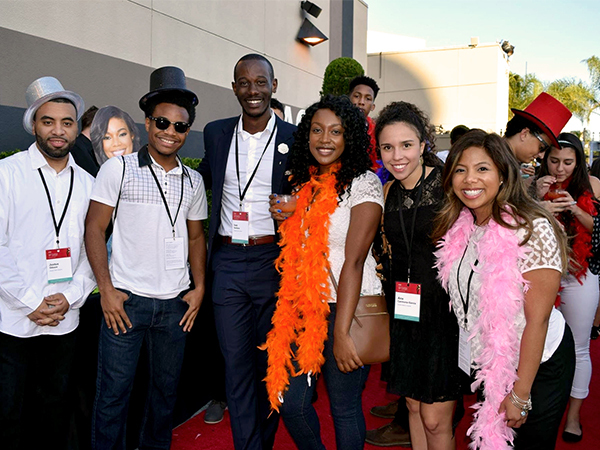 Conference attendees participated in a scavenger hunt around Hollywood, created a video and spoke with members of the firm, from associates to partners.